Golden Gate Bridge History: One of the 7 Engineering Wonders of the World. The story of the bridge that couldn't be built. When the Golden Gate Bridge was finished in 1937, it was the longest and tallest suspension bridge in the world. It was considered an architectural marvel due to the difficulty of putting a bridge across such a large and turbulent space. The bridge spans the narrow, rocky opening that leads from the Pacific Ocean into San Francisco Bay, connecting the city of San Francisco with Marin County to the north, and carrying Highways 1 and 101 across the gap. The first Europeans to sail past the entrance to the bay were Sir Francis Drake and his crew of the Golden Hind. 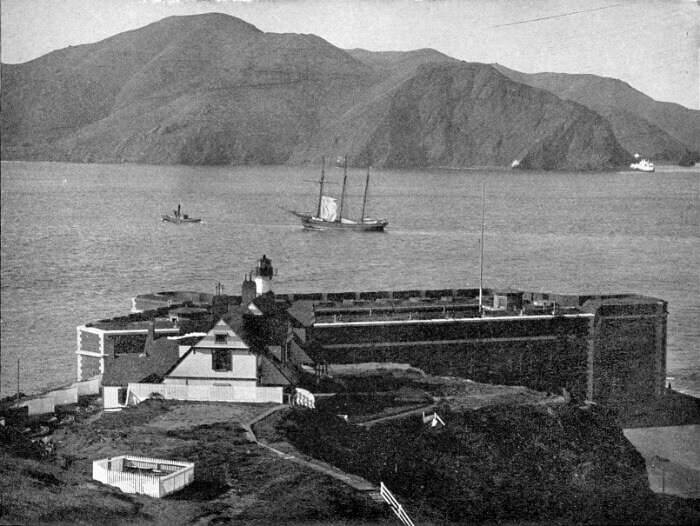 They landed north of the bay, near Point Reyes up the coast, on June 17, 1579. The Spanish spent over 200 years sailing up and down the coast without realizing there was a huge bay nearby; it's not obvious from the sea because there's a long entry channel before the actual opening into the bay. Spanish explorer Juan de Ayala was the first European to enter San Francisco Bay. 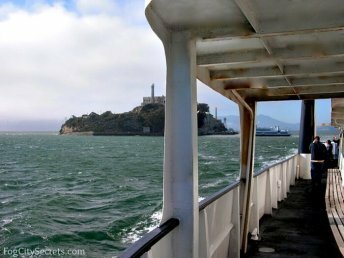 He moored his ship near Angel Island in 1775, explored the bay, and gave some of the current names to various places: Alcatraz island, Angel Island, Point Reyes, and the Farallon Islands. The Golden Gate Bridge is such a beautiful work of art, but it could have looked very different! The Art Deco structure standing today was not the original plan. The first design featured gawky cantilevers, not the graceful suspension bridge we have now. 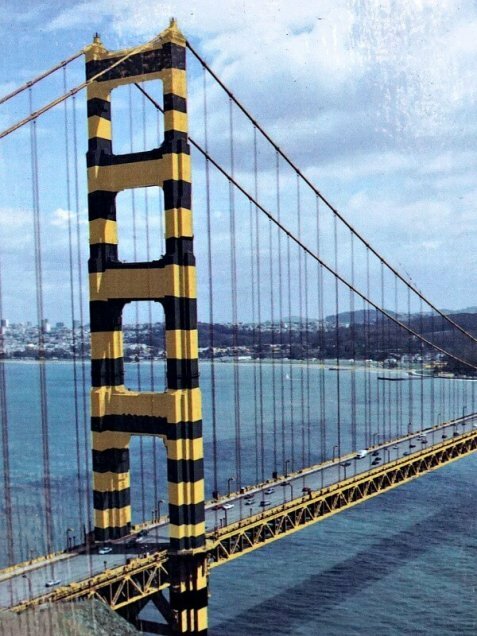 And the Navy was pushing for the bumble bee look, black and gold stripes, to make the bridge more visible to ships! After the Gold Rush, when the population of San Francisco was booming, the idea of a bridge across to Marin County began to percolate. There was opposition from so many sources, it's in some ways surprising that the bridge was ever built. Not only was it an extremely challenging engineering feat, fighting the deep waters, strong currents and buffeting winds (which you can still experience walking across), many objected to the cost, or the appearance, or raised military security issues, and others worried it would compete with the ferry business. In the end, the Bank of America (San Francisco's home-grown bank) agreed to finance it, and an attractive suspension-style form was approved. The Golden Gate Bridge was voted one of the seven engineering wonders of the 20th Century, by the American Society of Civil Engineers in 1994. The 1800's were years of great innovation and advances in the art and science of bridge building. Use of steel and concrete opened up all sorts of new possibilities in design, and lots of experimentation went into the construction of hundreds of new bridges. 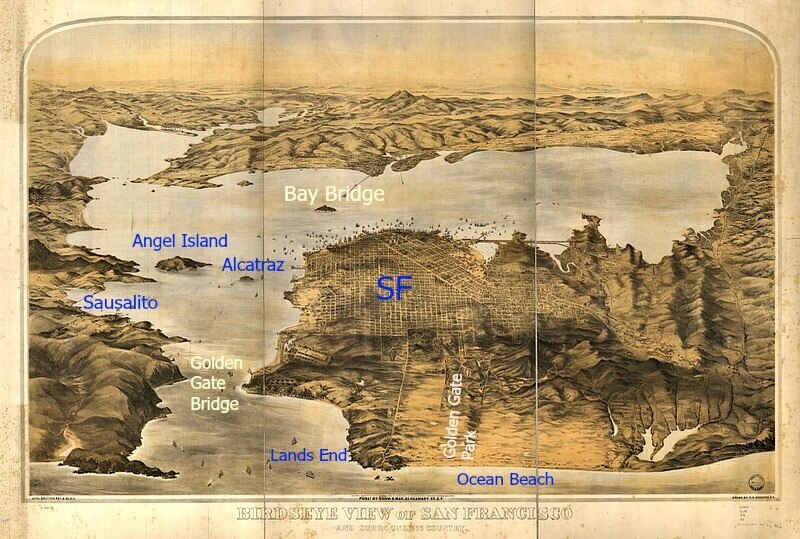 As early as 1820, discussions began about the possibility of building a bridge across the Golden Gate (the name given the opening in 1846 by John Fremont, inspired by the Golden Horn near Istanbul). Joseph Strauss, an engineer from Chicago, was put in charge of the project to build the bridge. 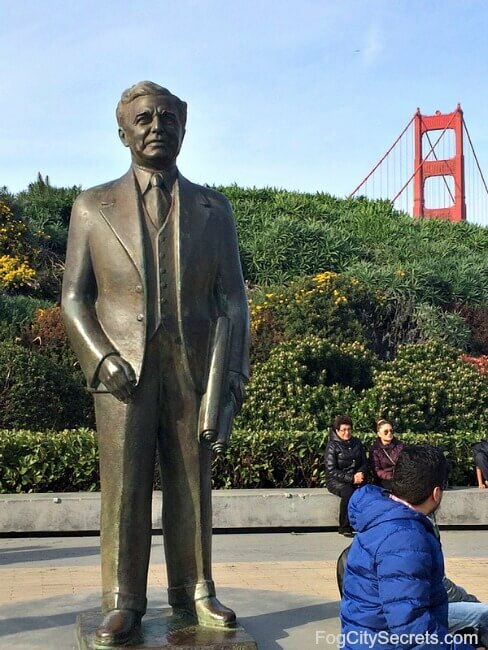 His experience was not in suspension bridges and his original design for San Francisco was an ungainly, cantilevered design in three sections. Strauss was given credit for designing the bridge, but the actual engineer, Charles Alton Ellis, was only officially recognized just a few years ago (but only Strauss got a statue near the Welcome Center). The current design was based on an approach developed by the engineer who designed the Manhattan Bridge in NYC, and later the unfortunate Tacoma Narrows Bridge, Leon Moisseiff. Moisseiff's design involved a flexible bridge deck to deal with the strong winds passing through the gate. The roadway flexes a bit when the winds blow hard, and the strain is transferred to the towers by the thick cables. The smaller cables attached to the roadway at frequent intervals hang from the two main cables, holding up the deck of the bridge and making it a suspension bridge. 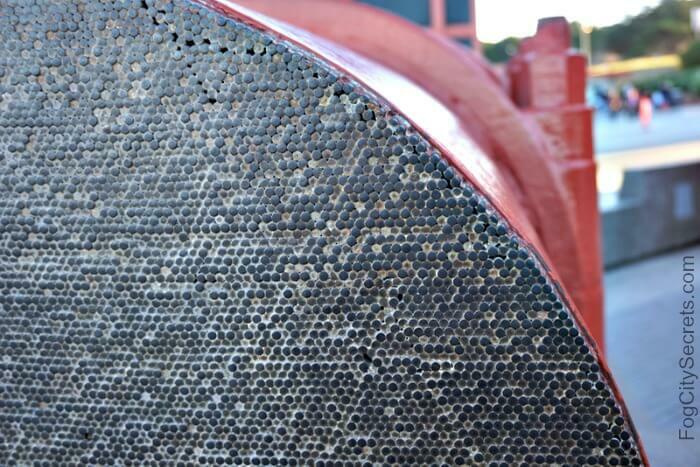 Each cable is made up of over 27,000 strands of wire and holds up to 61,000 tons of bridge and vehicles. The cables are about 36 inches (0.9 meters) in diameter. There are about 80,000 miles of cable in the two main cables. The ends of the main cables are anchored in cement, attached to the bedrock. The chief engineer, Joseph Strauss, placed a high emphasis on safety. The workers had a movable net under the bridge, which greatly reduced the mortality rate typical of large projects like this. Even so, eleven men fell to their deaths when a platform they were standing on fell through the safety net. The net did save 19 men when they fell during construction. They men who survived the fall into the net called themselves the Halfway to Hell Club. 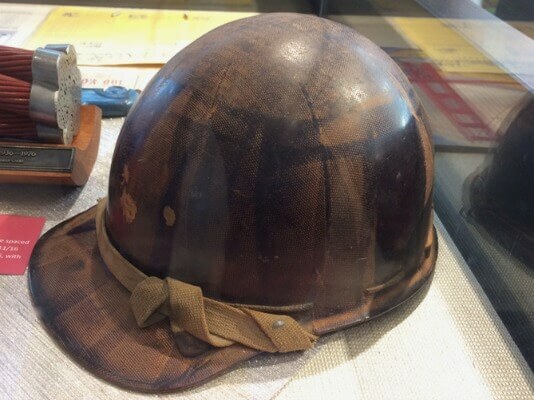 In addition to the safety net, all workers were required to wear hard hats, the first time this was required on an American construction project. The day the bridge opened, on May 27, 1937, the public was allowed to stroll across, and 200,000 people stood on the bridge deck. After the Golden Gate was completed in 1937, Moisseiff designed another long, suspension bridge to span Puget Sound, between Seattle and Tacoma, which opened in July, 1940: the Tacoma Narrows Bridge. Moisseiff used a design for the new bridge that was very similar to that of the Golden Gate Bridge, and based on the same principles as his other suspension bridges. 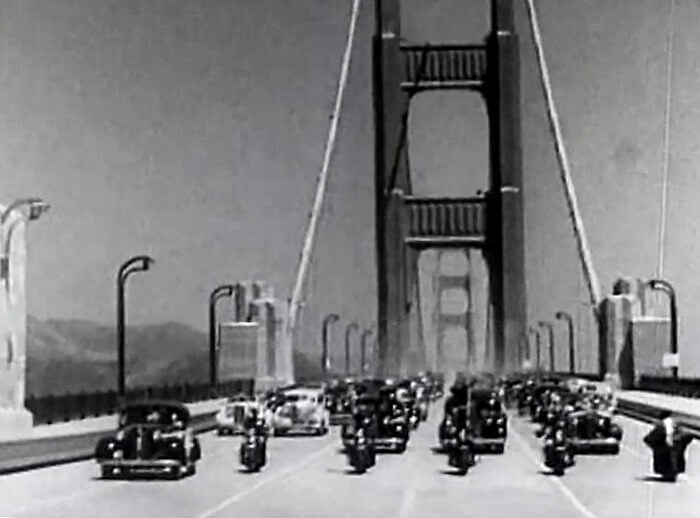 The suspension bridge in Washington was not as long as the Golden Gate, but much narrower (two lanes vs six lanes), and the design included a less robust bracing of the bridge deck. Moisseiff's theory was that long bridges would resist wind better and could tolerate more flexibility, but the extreme flexibility resulted in the collapse of the Tacoma Narrows Bridge only four months after it was finished. The Tacoma Narrows Bridge had major problems with vertical undulation even before it was finished, earning it the nickname, Galloping Gertie; riding its waves even became a tourist attraction. The collapse was dramatic; one day in November, 1940, it changed from undulation to twisting, which became so extreme that the bridge was torn apart and fell into the water. 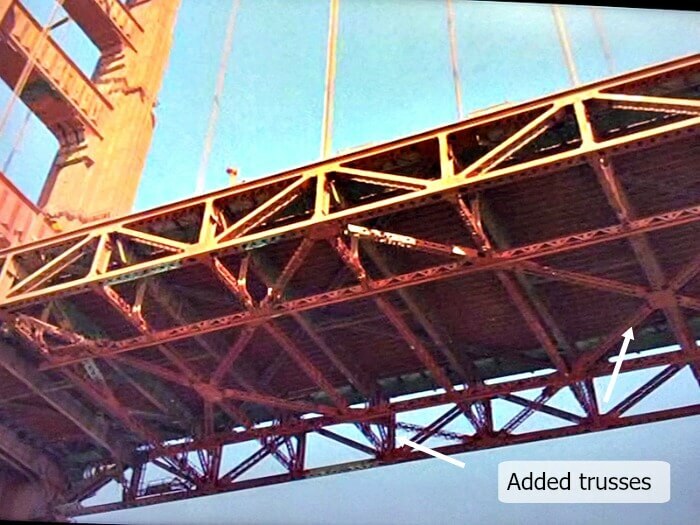 Because of the collapse, engineers quickly added steel trusses for stronger bracing to the bottom of the road deck on the Golden Gate Bridge, which had also been displaying some excessive up and down motion, though much milder. The Golden Gate Bridge looks so solid, and so big, it's hard to imagine it moving much. But that's what a suspension bridge does. The Golden Gate is designed to move up and down (10 feet, or 3 meters), and side-to-side (21 feet, or 6.4 meters, each way). What makes it move? Traffic weight and wind. When the winds are blowing hard, you can feel some movement if you're walking across. This flexible design (with added trusses) has worked well for the Golden Gate. It's been very stable and hasn't developed problems over its 70 year history, in spite of having had over 2 billion vehicles drive across it! On its 50th anniversary in 1987, 300,000 people crowded onto the roadway and the weight from all the bodies flattened it, causing a sag of about 7 feet in the center. Partly for that reason, this wasn't repeated on its 75th anniversary in 2012. It held up OK with all the extra weight and came to only 40% of it's strain limit, but the actual bending of the bridge made the engineers nervous. 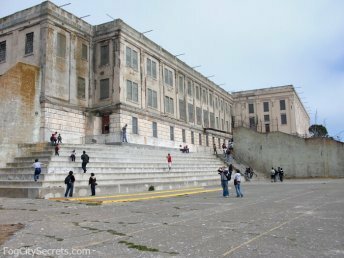 However, it even passed unharmed through the 1989 earthquake, so the design, with its later improvements, has proved a good one. 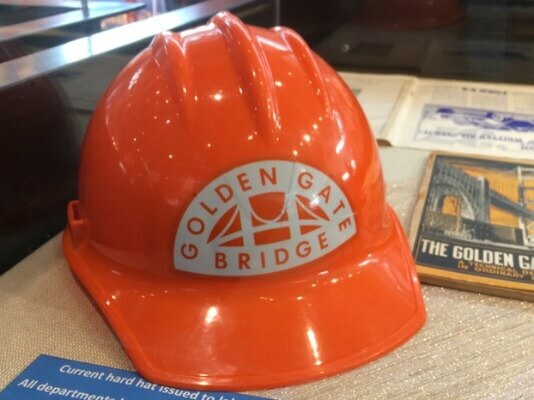 The current opinion of the bridge engineers is that the bridge won't fall when The Big One hits the Bay Area, i.e., the expected quake of a magnitude of 8.0 on the Richter Scale. They do expect it to be out of commission for a long period, however, and have gotten approval to strengthen it further so the bridge will be back in use fairly quickly. Hopefully it won't hit until they're done...in 2024! Where are the best places to view the bridge? I've mapped out the favorite photo-op locations for the Golden Gate Bridge, plus tips on how to get there, and where to park. 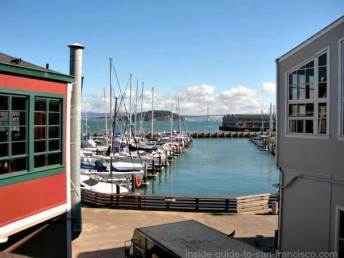 See best Golden Gate Bridge views. 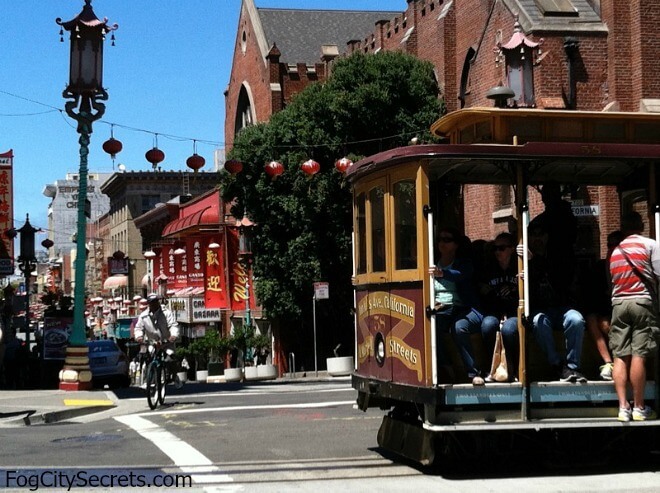 Get the latest tips on visiting San Francisco. I understand that my information will only be used to send the newsletter. 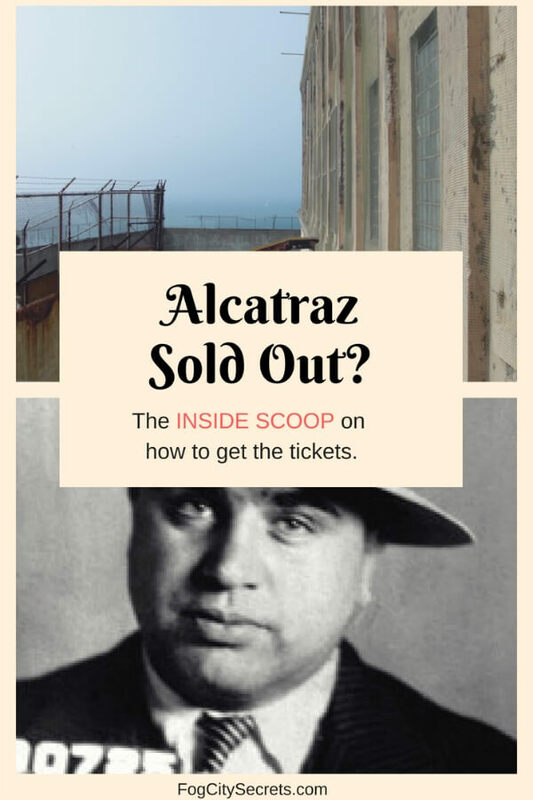 You can unsubscribe at any time via a link in the newsletter. Copyright© 2009-. All rights reserved.